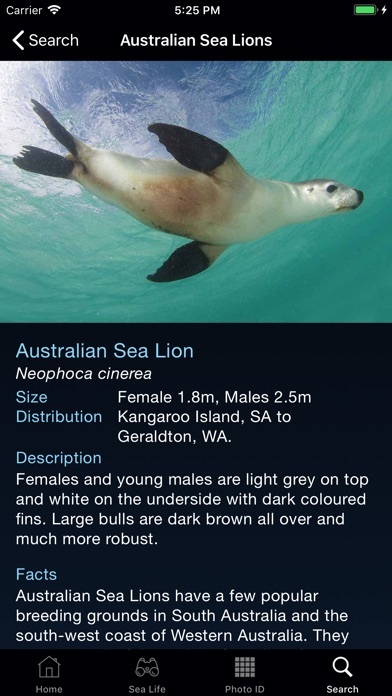 Download Sea Life Australia free via AppsHawk. 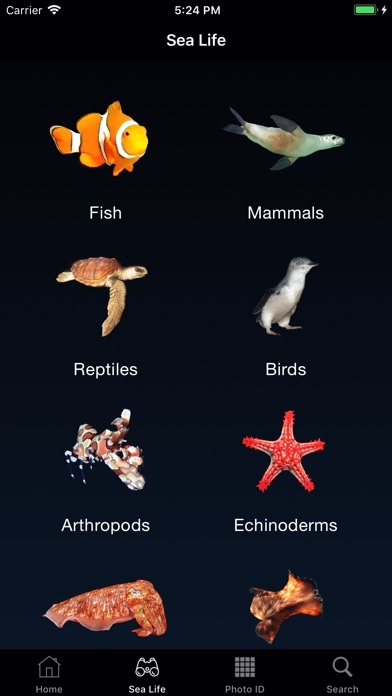 Sea Life Australia is an informative guide to the common species found throughout Australia's marine habitats. 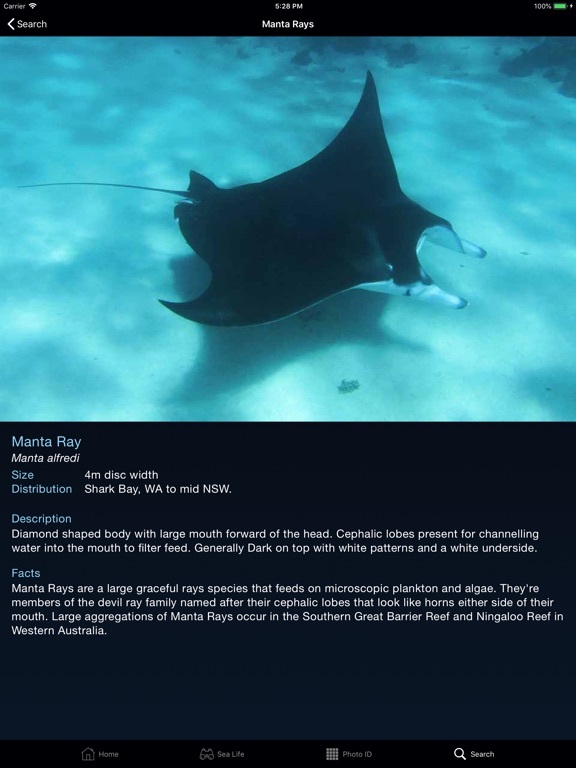 Over 950 species are featured in this guide using photography and information based on the authors experiences while diving and snorkeling around Australia. 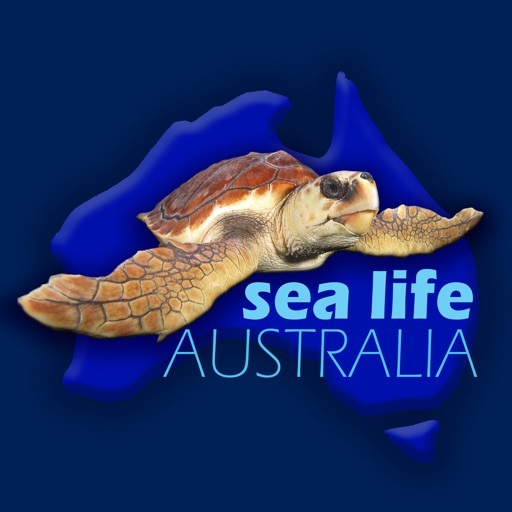 Sea Life Australia has been years in the making which has consisted of many field trips to areas of high marine diversity. 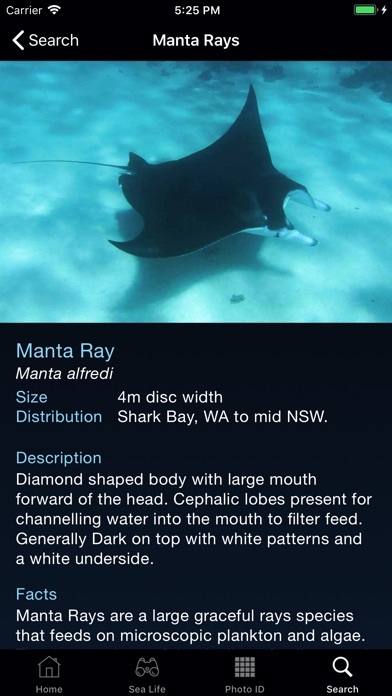 The species in this app were carefully selected based on the likelihood of an encounter in popular diving or snorkeling locations around Australia. Australia is home to thousands of marine animals and at least one representative from a total of 300 animal families can be found in this guide. Each animal is displayed in its family group to help the reader further identify species that are not included. Any significant species that have been left off in the initial version of this guide will be submitted in future updates. 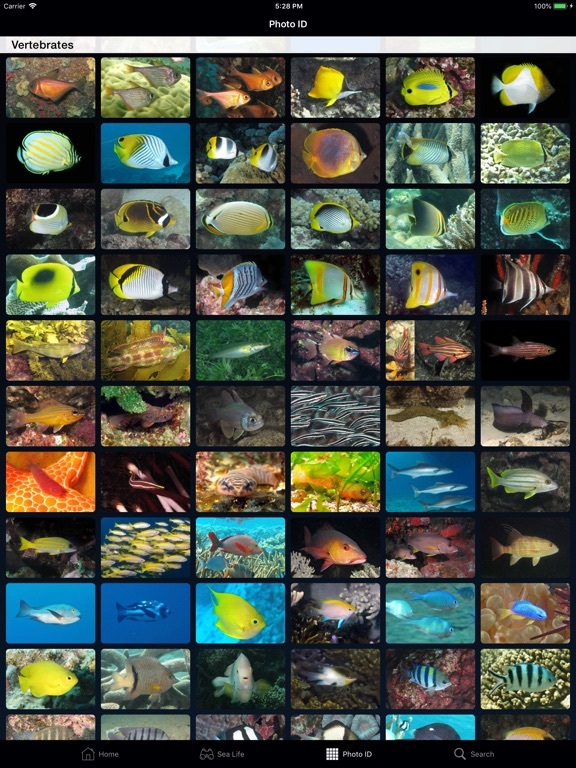 - Over 950 species featured. - All species identified and put into family groups. - Species information includes: Common name, latin name, size, distribution, description and general facts. - Photo ID feature to scroll through all 950 images for easy identification. - Search for species using common name or latin name. 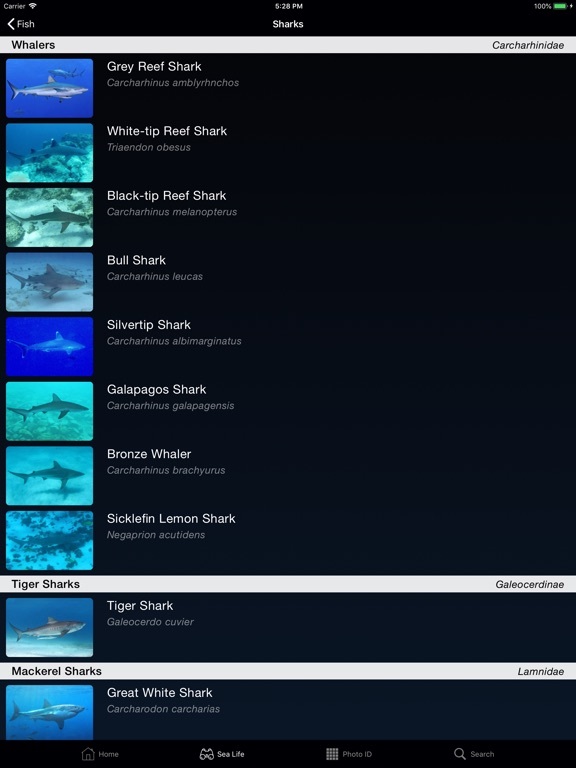 - Future updates will include dive sites and species logs. 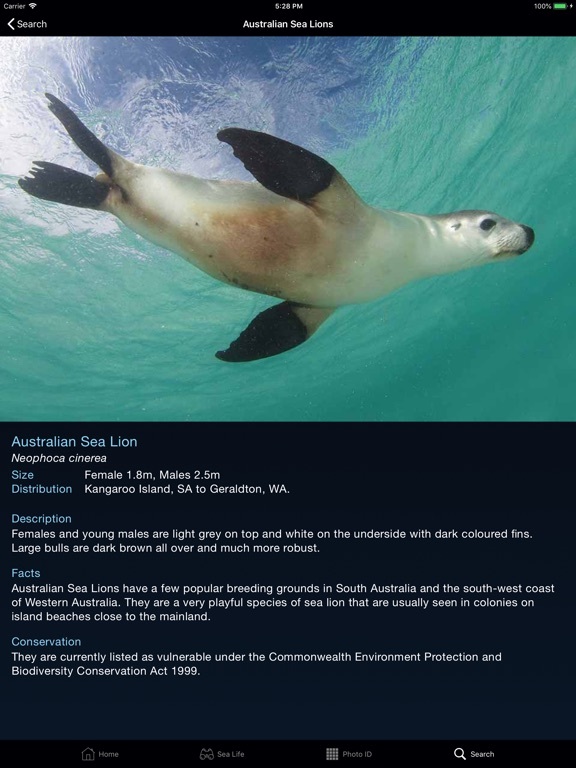 Sea Life Australia is an easy to use identification and information guide that can be used by both experts and those who are new to identifying marine life. Species can be searched by simply looking through thumbnails or for the more experienced enthusiast, typing Latin names into a search bar. 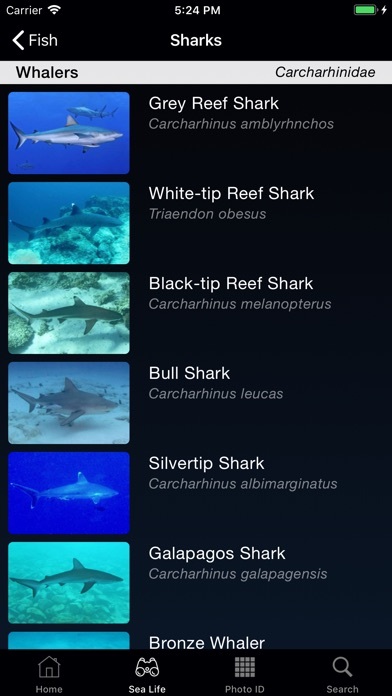 Although many popular fishing species are included in this app, it is not a designed as a fishing app. 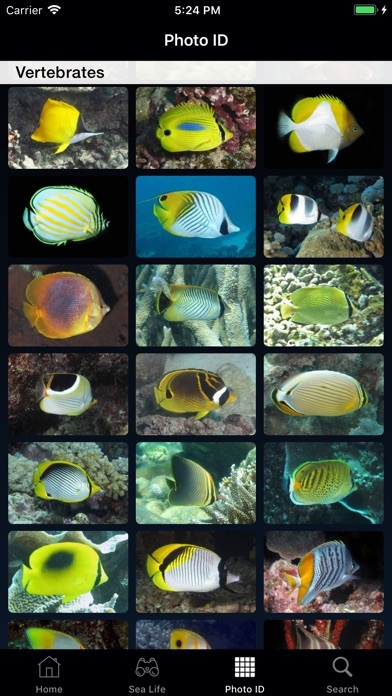 The species were selected with divers, snorkelers and marine enthusiasts in mind. 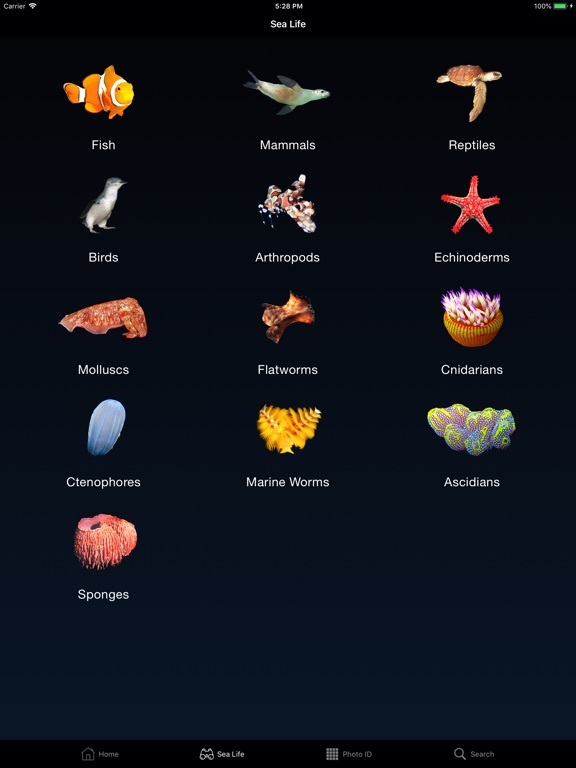 Having said that, anyone around the world interested in learning about Australia's incredible marine diversity should find this app worthwhile. John Gaskell has a Bachelor's in Science: Marine Biology and Education: Primary and Secondary. John's passion for Australian marine life and marine education has taken him around Australia and the world observing and photographing countless marine species. In 2009, John co-authored the popular marine life / snorkel guide 'Beneath our bay' and went on to develop the iPhone App 'Sea Life Victoria'. After spending 2013 documenting Australia's west coast, John now works as a marine biologist in the Whitsundays, QLD. All images were taken by John Gaskell at locations ranging from Australia's temperate kelp forests in the south, to the tropical coral reefs in the north.